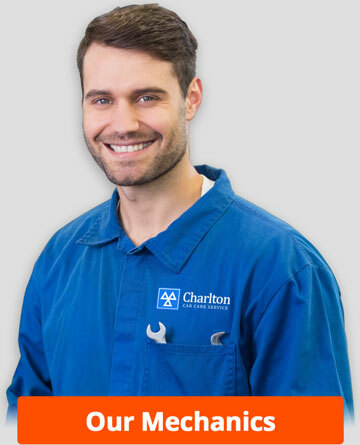 What is great about our MOT Testing Service is that we will not charge you for any minor adjustments as the Test is being performed. 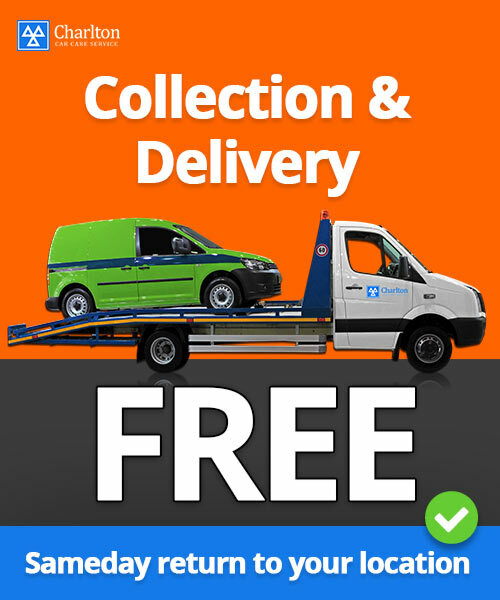 You can have your vehicle collected and delivered for free or you can pop it down our Workshop and use the while you wait service in our comfortable Reception area. 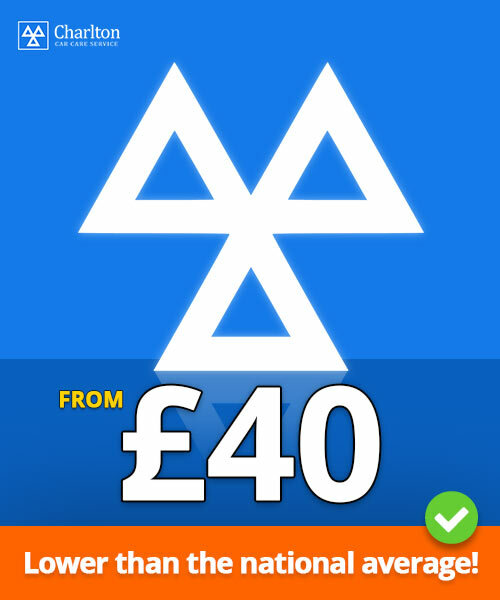 Class 4 MOT is the most common assessment conducted on cars and light commercial vehicles. Class 7 MOT is conducted on commercial goods vehicles over 3000kg and up to 3500kg design gross weight. If your vehicle is 3 years old or more then, you legally have to pass it through an MOT to continue to use it on the road. Failure to not hold a current MOT Certificate, could result in a fixed penalty and the possibility of your vehicle being crushed. 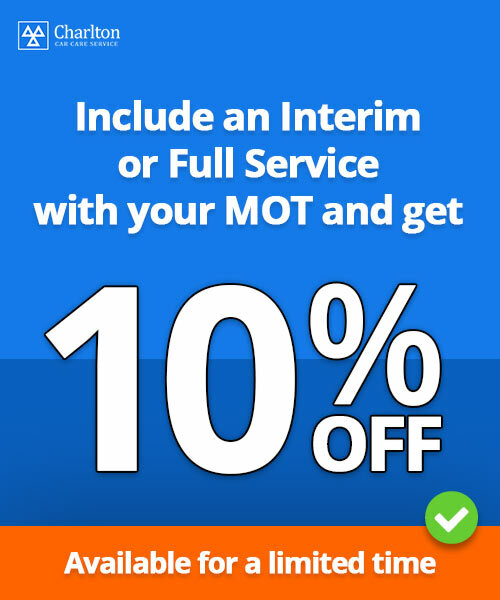 The MOT Test can take up to one hour and you can wait while we carry out this. A free re-test is available up to 10 working days after the initial test. Yes, our Mechanics have Main Dealer experience and we regularly MOT modern executive cars, supercars, sports cars and other unknown / unusual makes. We cover the whole of London and beyond!